Developer : Fusion Informatics Pvt. Ltd. If you are love to read books and tired of carrying books then you are at right place. 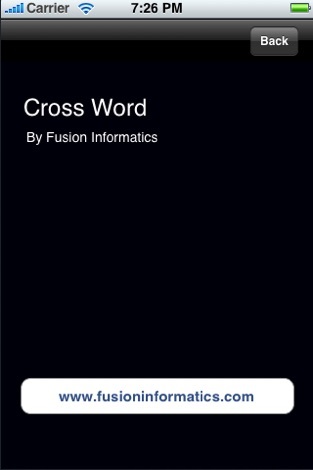 Crossword is a electronic book reader application on your Iphone or ipod touch phone models. 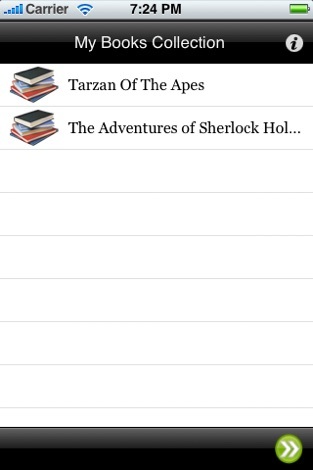 Crossword let you read book on you Iphone on your ease; you can browse to any book on any Chapter any time anywhere. 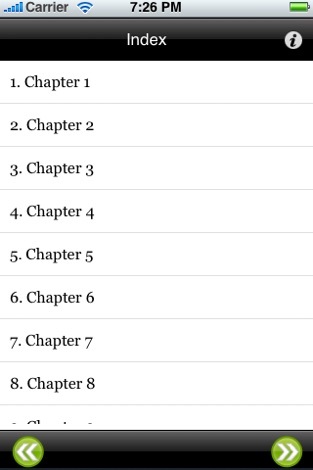 Whether you are on train, bus or plane your books is just a tap away. 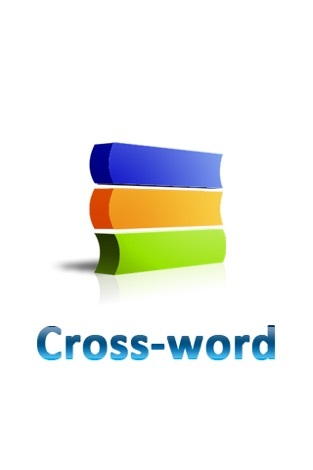 Crossword simplicity and ease of reading is the main feature of this application and moreover it is free. 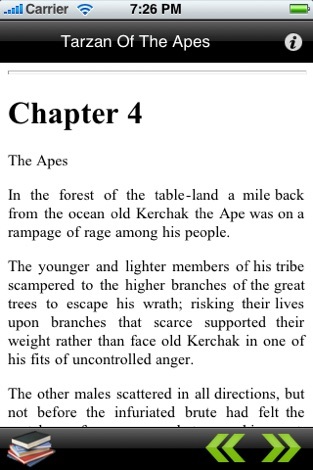 -	Support photos, flash in books to maximize your experience in book reading.